Every year in June an International Handball tournament takes place in Makarska. Tournament that lasts 5 days gathers young male and female handball players from all countries all over the Europe. It starts with opening ceremony on main Makarska square and ends with closing ceremony when the players and clubs are awarded with prizes for their play. During the tournament, all players, coaches and parents enjoy in swimming and sunbathing on clean and beautifull Makarska beaches. In year 2019 tournament takes place 26.06.- 30.06.2017. Matches are played inside and on open playgrounds in town Makarska. 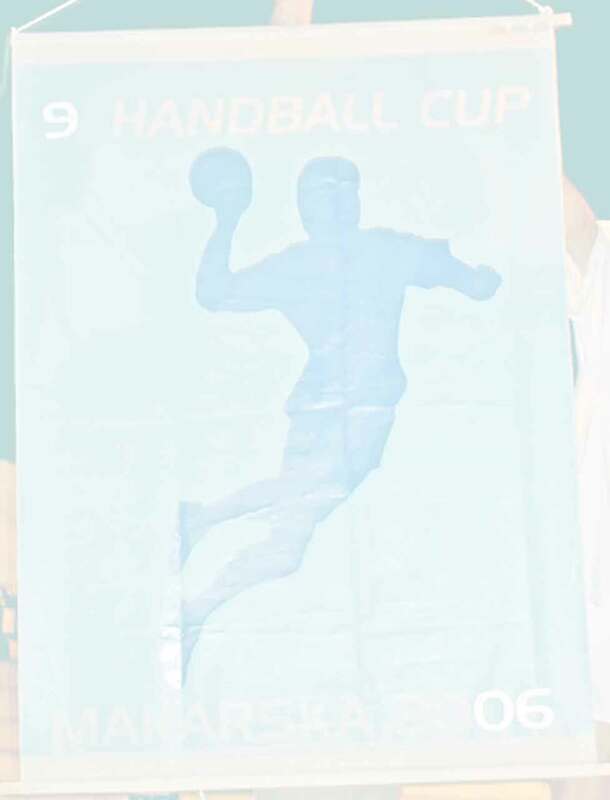 If you want to participate in the tournament for more information you can send mail to handball@makarska-online.net and we will try to give you answer to asked questions. Participants can be accommodated in hotels or in private accommodation in Makarska. You can find lot of private accommodation houses on our website that are close to the town center and to handball playgrounds. Also, halfboard can be organized in combination with private houses and restaurants. Bigger groups get discounts on accommodation. During their stay, participants can choose to attend different cultural and historical sights, one-day excursions, fish picnic, visit neighbour towns, rafting or enjoy in disco nights or in cocktail bars in great Makarska summer night life. Inform your hanball clubs about this unique oportunity that combines world of sport and unforgetable summer activities in Makarska, Croatia !